Your CTO will love QA. Regression tests get auto-generated, thousands of them. More scripts, leading to less manual testing. 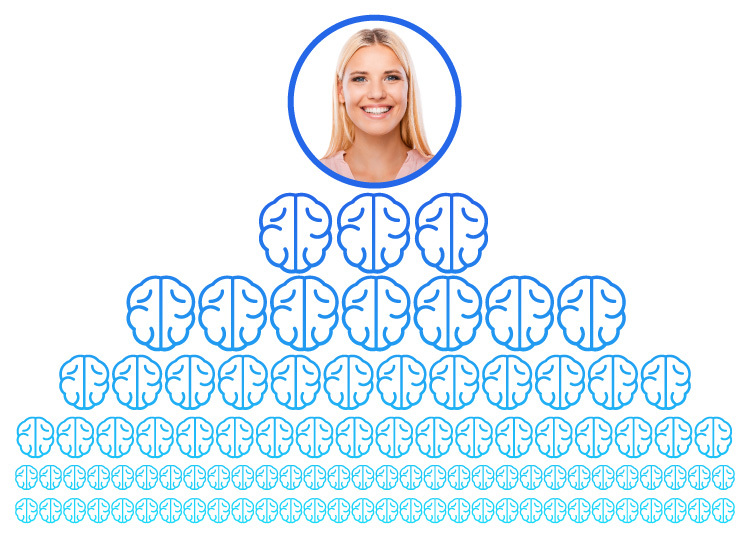 Each Appvance IQ user uses 100 brainpower for testing.